The perfect spot to celebrate love. 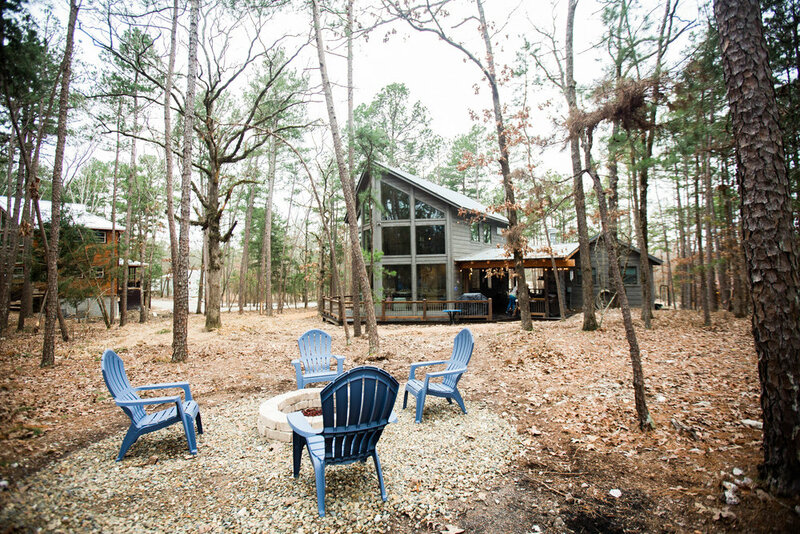 1Forest1 is a brand new, luxurious couples cabin nestled in the tranquil Ouachita National Forest near Beavers Bend State Park and beautiful Broken Bow Lake. 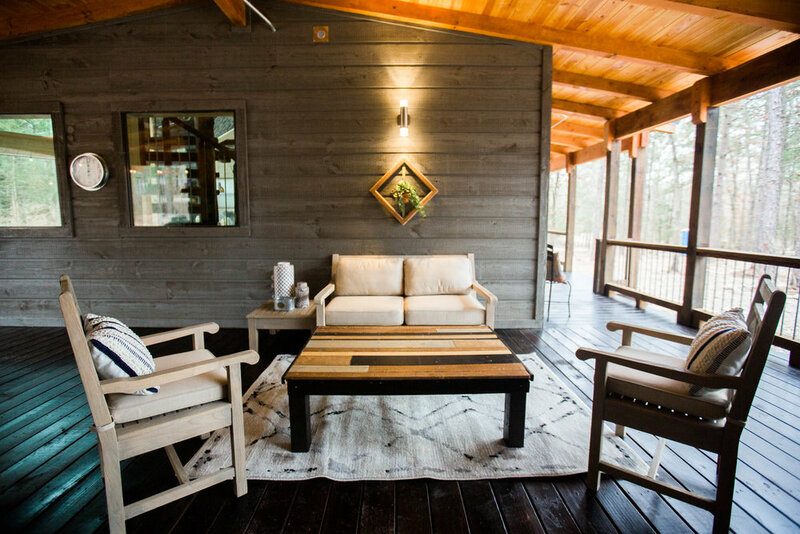 Our 1Forest1 romantic retreat is the perfect place to find serenity and listen to the bird's songs, see white-tailed deer, or just spend some time relaxing. 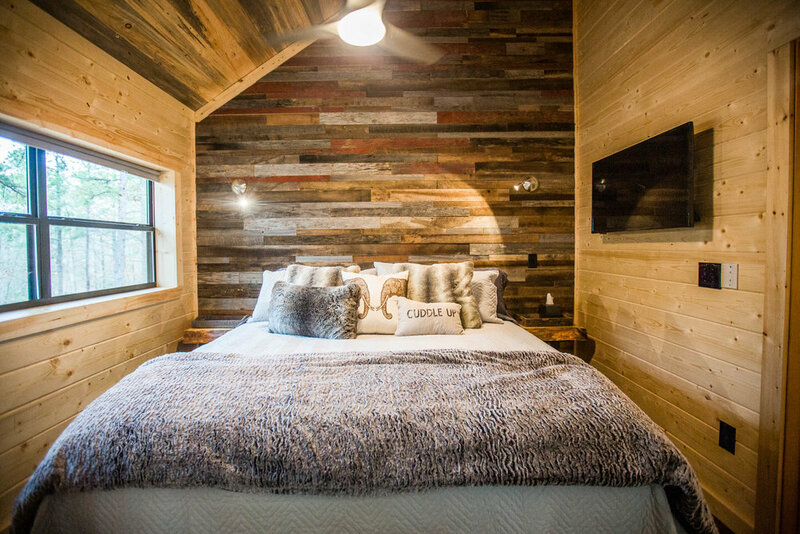 Whether you have just tied the knot or are celebrating an anniversary, this lover's loft is a perfect spot to celebrate love ever after just like Forrest's love for Ginny. 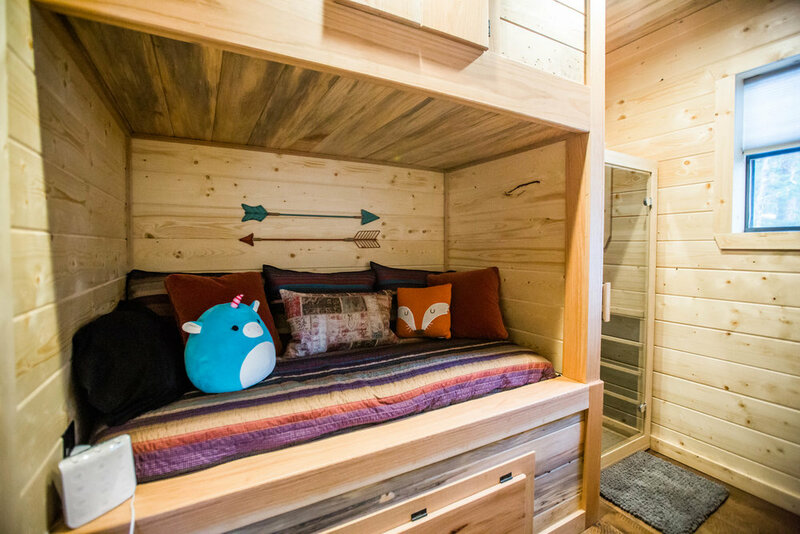 1Forest1 is an amazing, adult-only, romantic luxury cabin designed specifically with couples in mind. 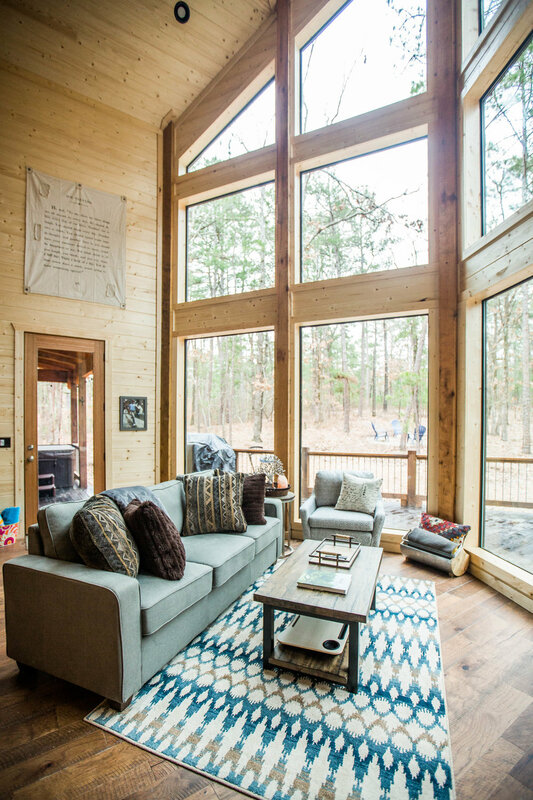 You will be instantly amazed when first entering the cabin upon seeing the gorgeous forest through the towering, 26 ft. tall wall of windows in the welcoming living area complete with a warm fire place. 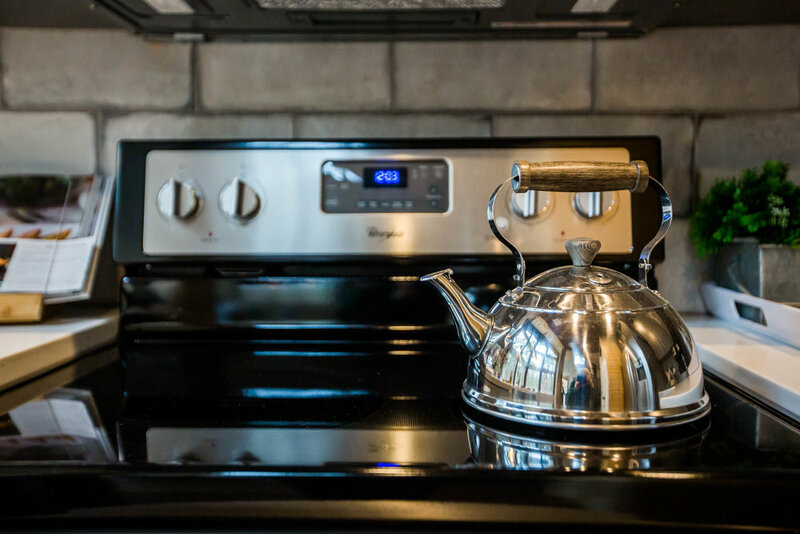 Enjoy time together preparing a scrumptious meal in the fully stocked kitchen. Or, enjoy cocktails around the outdoor wood burning fireplace on the covered deck. Relax in the jetted hot tub or cuddle in the porch swing on the front porch while watching area wildlife. Climb the wooden spiral staircase to the elegant king bedroom with luxurious bed linens. And, enjoy the large, 2-person shower in the adjoining bath complete with multiple shower heads. 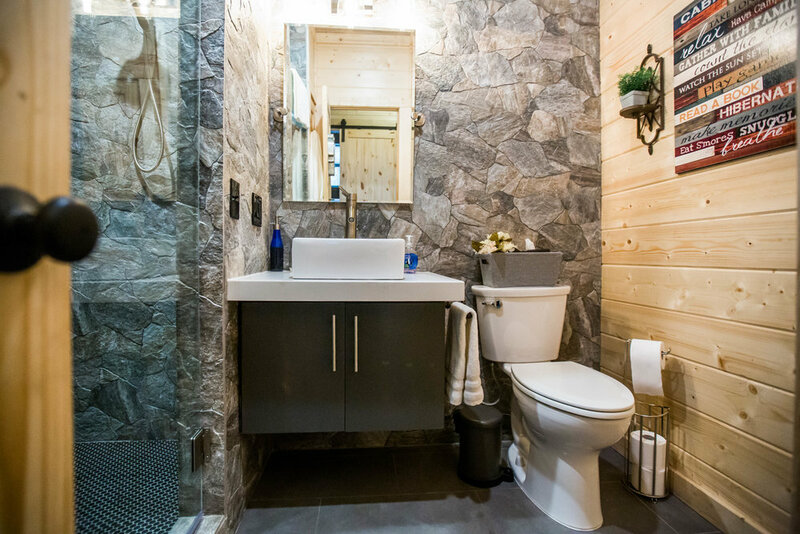 Wrap up in our cozy bath robes and spend some quiet time with your special someone in the loft seating area looking out on the beautiful, tranquil forest. You’ll feel as if you are sitting in the trees! Also, spend some time in our Infrared Saunas relaxing, detoxifying, reducing stress and improving your circulatory system. You'll be amazed at the unique benefits the sauna provides! A rejuvenating time together also includes fun and play. So, build a camp fire in the outside fire pit and roast s’mores around the fire. Take a walk through the forest. 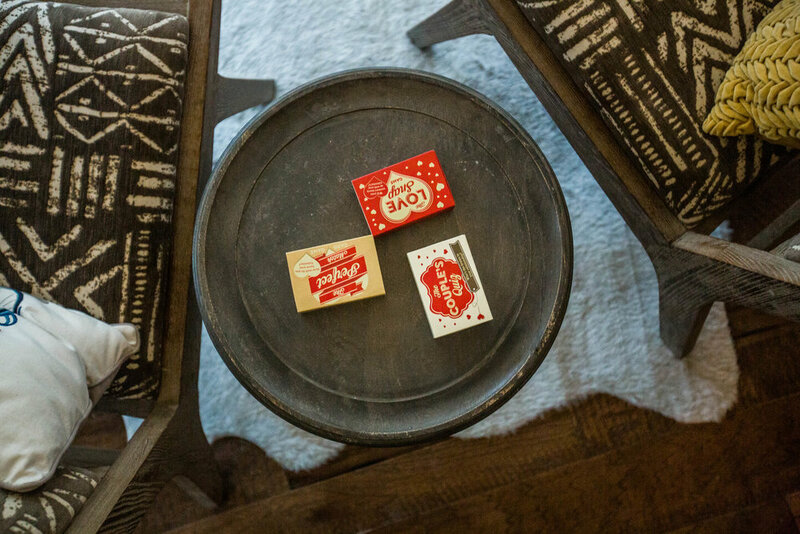 Or, challenge your honey to a game of corn hole. Our hope is that you enjoy 1Forest1 as much as we have enjoyed building this unique home away from home where special memories can be made time and time again. "I don't know if we each have a destiny, or if we're all just floatin' around accidental-like on a breeze. But I, I think maybe it's both. – Forrest Gump"
Rental Rates: $295 to $325 / night.